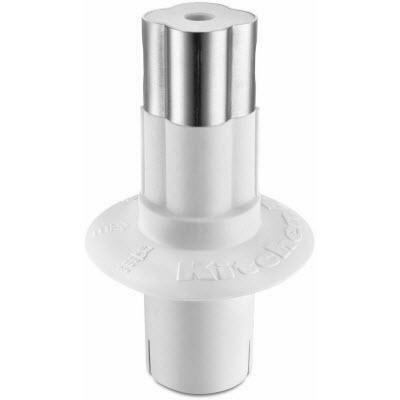 KitchenAid drive adaptor for 9-cup food chopper. 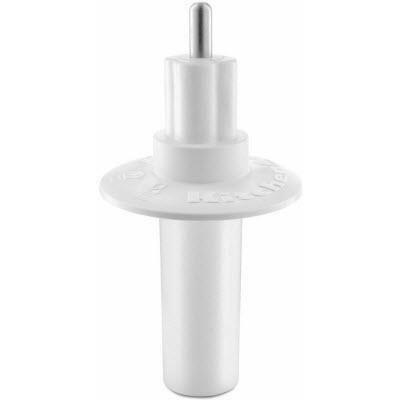 KitchenAid® slicing adaptor for 13-cup food processor. 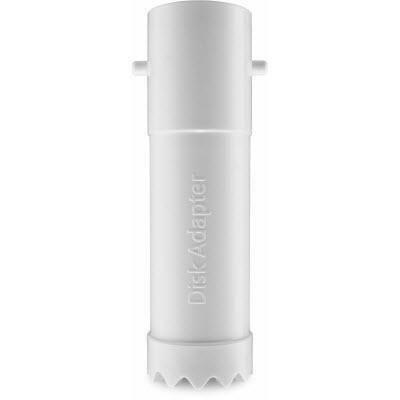 KitchenAid® drive adaptor for 13-cup food processor. 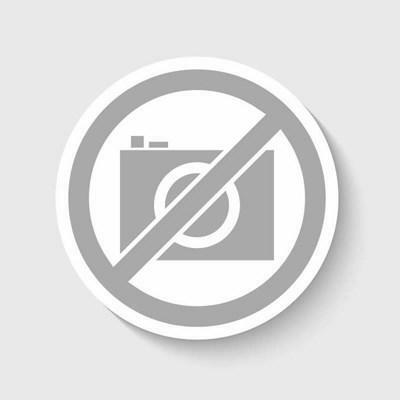 KitchenAid® drive adaptor for 7-cup food processor. 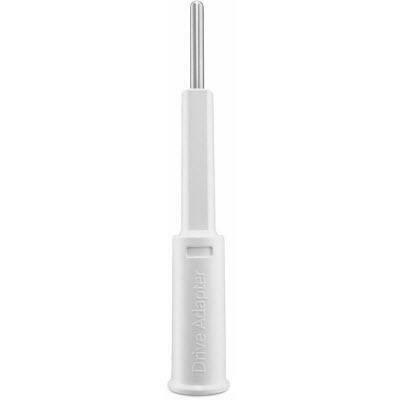 KitchenAid® mini multipurpose blade that fits inside the mini bowl and is perfect for jobs like mincing garlic or making homemade mayonnaise. 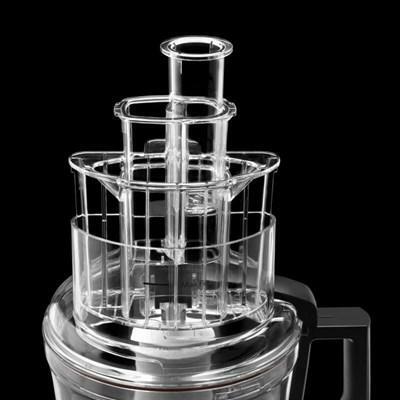 KitchenAid® dough blade that mixes and kneads yeast dough recipes with up to 3 cups of flour quickly and thoroughly. 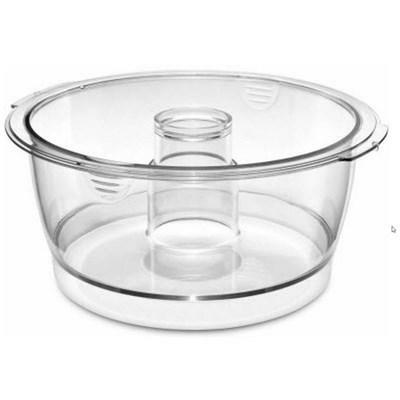 KitchenAid® BPA-Free 3-cup mini work bowl is perfect for smaller portions. 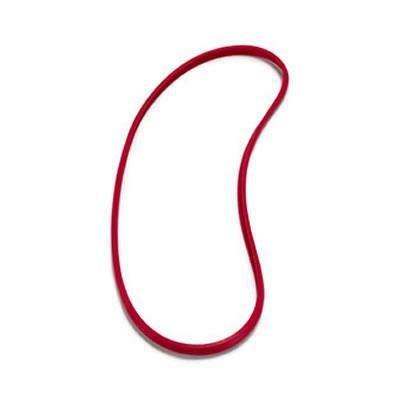 KitchenAid® 3-in-1 wide mouth feed tube that accommodates various sizes of foods. 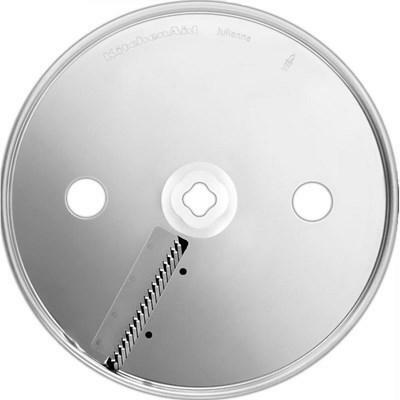 KitchenAid® reversible shredding disc that shreds cheese or vegetables on either side for medium or fine shredding. 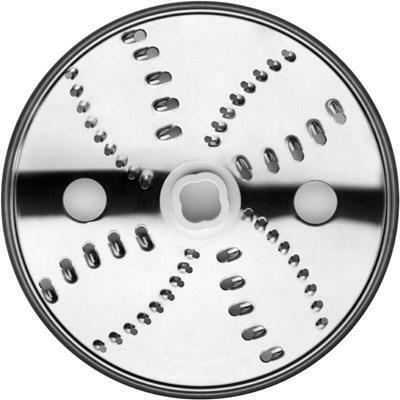 KitchenAid® julienne disc that fits 16-cup ProLine food processors. Slices potatoes and carrots matchstick thin for salads or dip plates. KitchenAid Pro line french fry disc.